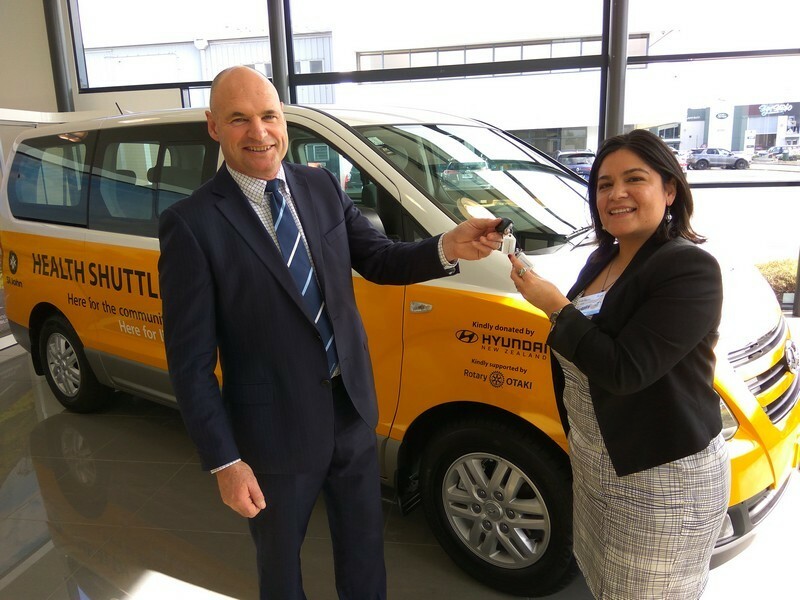 Hyundai New Zealand General Manager, Andy Sinclair says the van is the latest in a long line of vehicles provided to the charity. "St John plays an essential role in Kiwi communities, and we are very pleased to help out in this way. The new iMax will be a valuable asset for St John’s community work,” he said. St John Director of Community Health Services, Sarah Manley says the van will be used in the Otaki region as part of the organisation’s national network of community Health Shuttles. Donations from the public during St John ‘Heart of Gold’ appeal in April help fund the Health Shuttle network and have assisted in getting this shuttle on the road. It will begin its duties within a few weeks, providing transport for people in the region who need to get to and from medical appointments. 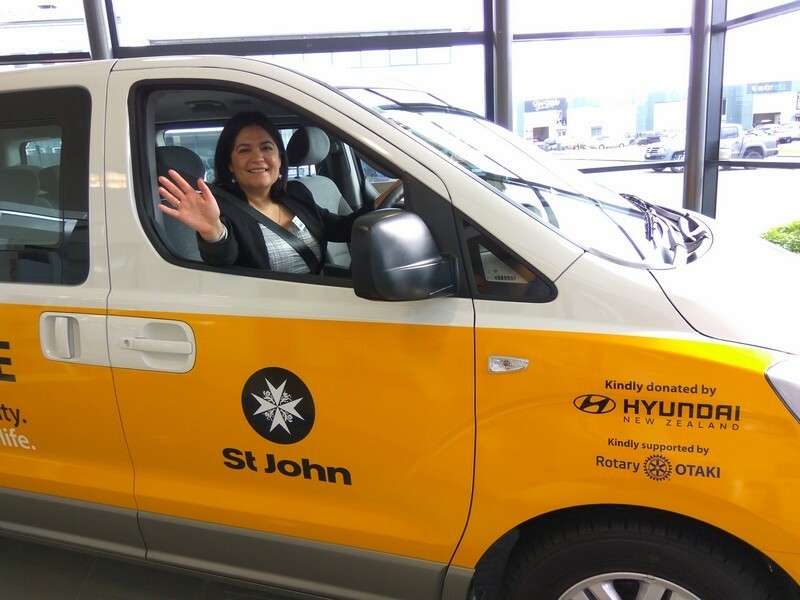 “This very generous donation is a huge help in our community work, and we really appreciate both the donation of this shuttle and also the enduring relationship between Hyundai New Zealand and St John – and the people of New Zealand,” she said. St John Health Shuttles make over 71,000 client trips every year. Reasons to use the service include doctor visits, dental appointments, specialist appointments, hospital day-stays for minor surgery and many other types of health appointments. The shuttles are driven by St John volunteers – in the case of Otaki there is a dedicated team of around 15 people who provide rostered driving services from Monday to Friday. They are also able to provide shuttle services during the weekend if needed. Hyundai’s national dealer network and its staff are keen supporters of the relationship with St John. “St John performs a crucial role in keeping our communities healthy and connected. We are proud to help them deliver these services and look forward to continuing this relationship. For a locally-owned company like Hyundai New Zealand, this is about helping our communities and improving the quality of life for Kiwis everywhere,” said Mr Sinclair.